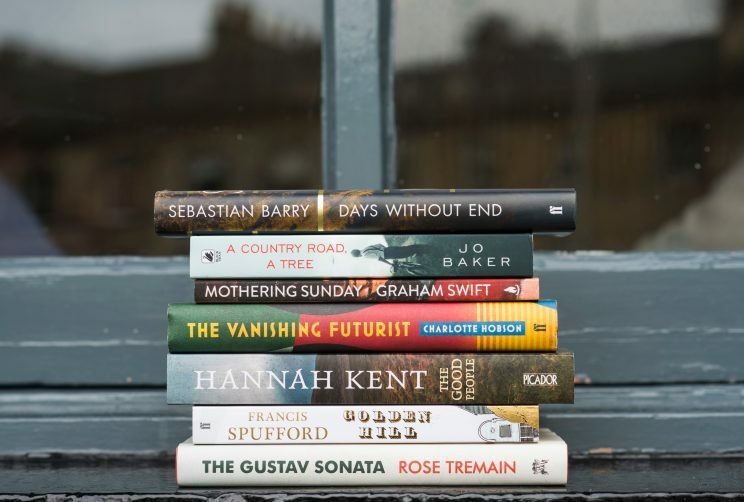 We are once again thrilled that Francis Spufford’s Golden Hill (Faber) and Jo Baker’s A Country Road, A Tree (Doubleday) have made it on to the 2017 Walter Scott Prize shortlist. Read more about the prize and how the books were selected here. Golden Hill has also been longlisted for Authors’ Club Best First Novel Award 2017, along with Harry Parker’s Anatomy of a Soldier, as well as making it onto the “strongest ever” longlist for the 2017 Desmond Elliott Prize. Read more about the Desmond Elliott longlist here.